The Asian Cat is a breed of solid-colored, medium size, domesticated, human-made feline that developed in the last part of the 20th century. Although their name suggests differently, this is not a breed that originated in Asia. In 1981, the Asian cat developed in Great Britain by Baroness Miranda von Kirchberg, which began from a Burmilla cat. 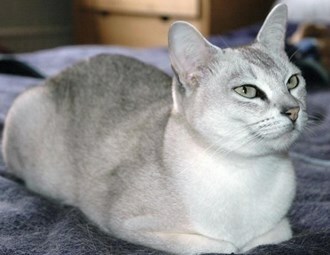 This cat, in turn, was created from the mating of a Burmese cat and a Chinchilla cat. The Burmilla gave birth to a litter of four kittens, consisting of strongly built kits with defined bone and muscles; black tipped and short silverfish coat, light tabby markings on the face, tail and legs, and with black ‘eyeliner’ in the eyes. 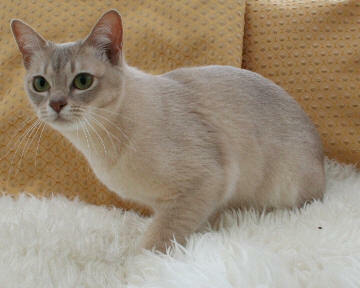 Being advised by the fellow breeders to develop a cat of Burmese type, the Baroness initiated a breeding program aiming to develop an independent pedigree breed with a total variation of colors and patterns so that the new felines are capable of getting recognition by the GCCF. Eventually, they realized that they are capable of creating an entirely new group of felines since they had the necessary gene pool. 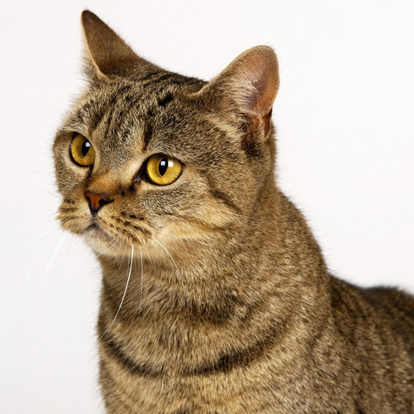 So they coined a new name for the breed – the ‘Asian Cat’. Brushing them once a week is enough. They can also be stroked by hand from time to time using either a glove or flannel cloth or chamois. This cleaning should retain its sheen and smoothness. Normally they do not have any major health issues, except for the fact that some might develop skin blistering, while other individuals might snore. This act is mostly because of their facial structure and renal issues. But they are long-living. 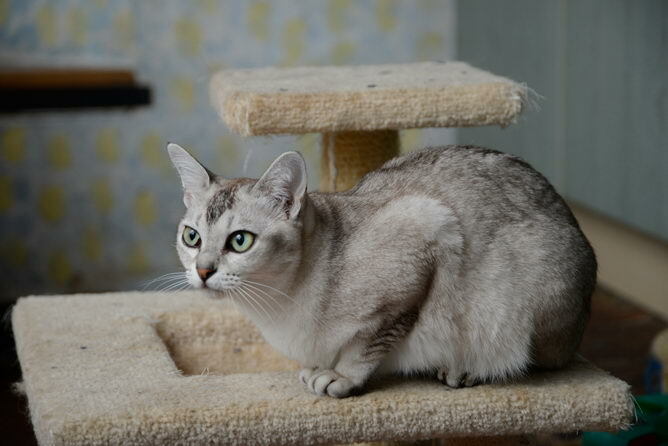 Training the intelligent, loyal, and moreover, obedient Asian cat is not difficult. Since they love the greens, they are prone to move out of the apartment. Teach it not to leave the premises unless you are with it. General cat food, including premium brand dry kibble, is ok for the Asians. These felines get the nickname ‘Asian Self’ by mixing the name ‘Asian’ with the term ‘self’, which is used to describe cats that are solid-colored, i.e. have the same color all over. 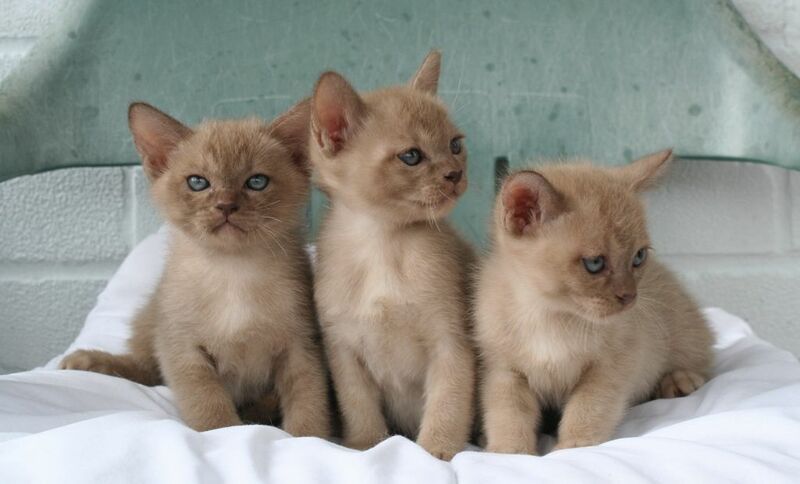 Surprisingly, a single litter can produce both Burmese and young Asian (Malayan) Cats. 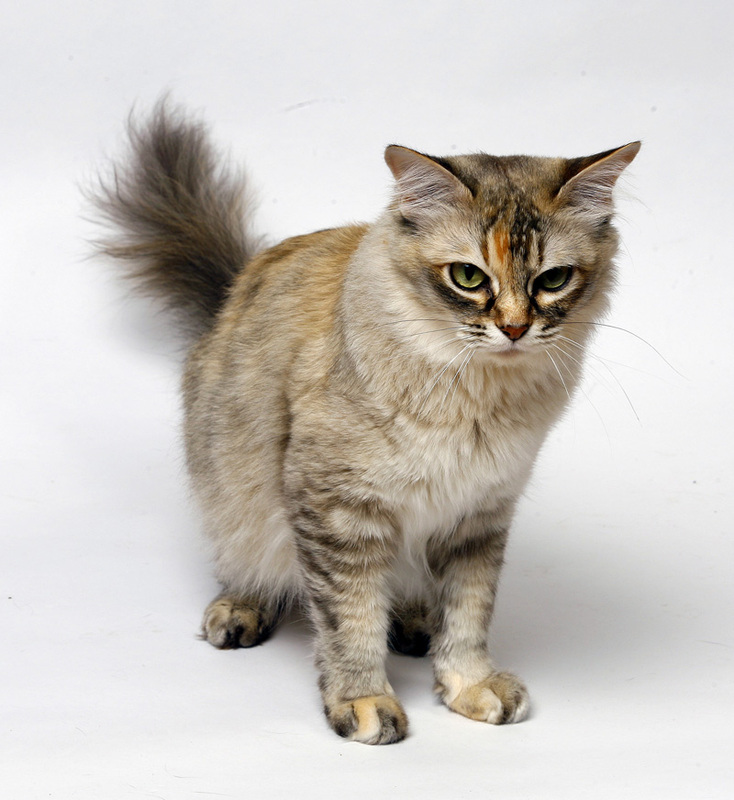 The breed number of the Asian Cat is 72. Published on November 15th 2016 by Shiloh Nevada under UK Cats. Article was last reviewed on 26th May 2017.